You can get your DalCard the week before classes begin, if you are registered for your courses. You will need to show a piece of valid government-issued photo ID (driver’s license, passport, or national identity card) and sign the DalCard Agreement when picking up your card. Save time by submitting your photo online in advance (students starting in September only). Renewal stickers and UPasses (if applicable) are available from any DalCard Office. Lost your DalCard. A $15 replacement fee will apply. Changed your level of study (e.g. from undergraduate to graduate) or changed campuses (e.g. from Halifax to the Agrictultural Campus). If you are registered in a program that is delivered entirely by distance education, fill out this form and we will mail you your distance DalCard (without a photo) or your renewal sticker. 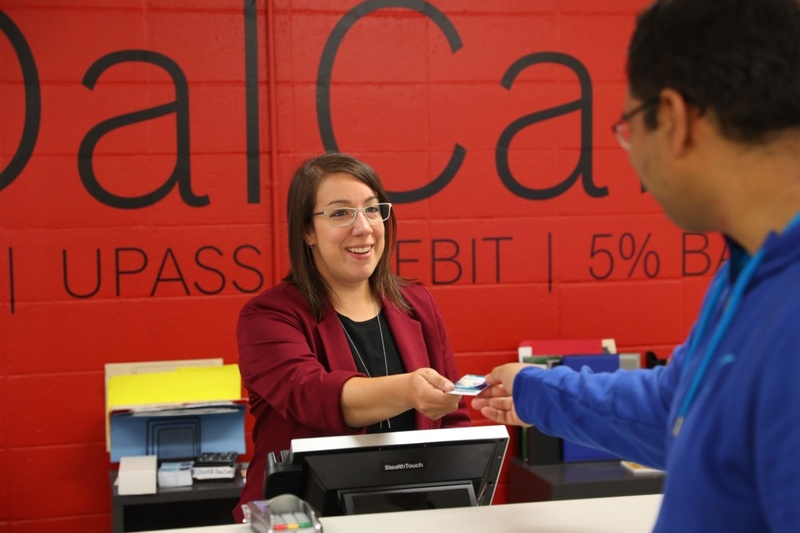 Faculty and staff can get a DalCard from any of our offices once your employment documentation has been processed through Human Resources. Find out more.